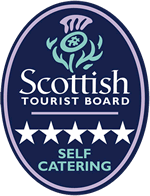 Self Catering Property in the heart of Southern Scotland. 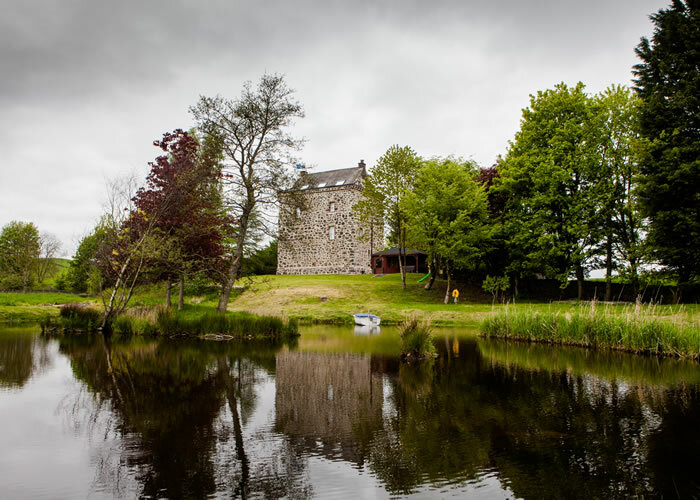 Unique example of a Border Pele Tower (strong house), built in 1536 by the Johnstone Clan, it is unusual in respect of the rounded angles and the stepping in of the higher levels. 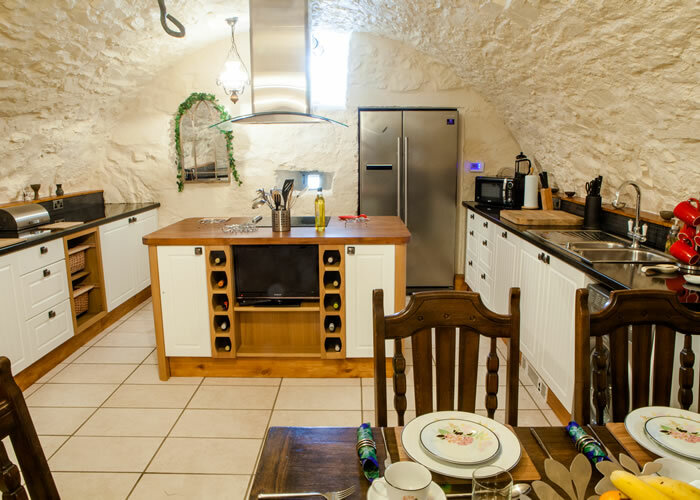 The vaulted basement now hosts a spacious kitchen/dining area with a tasteful mix of modern luxuries and original historical features, this mix carries on throughout the tower. You will truly feel king of the castle in the great hall, which now serves as the comfortable, spacious lounge and sitting room. 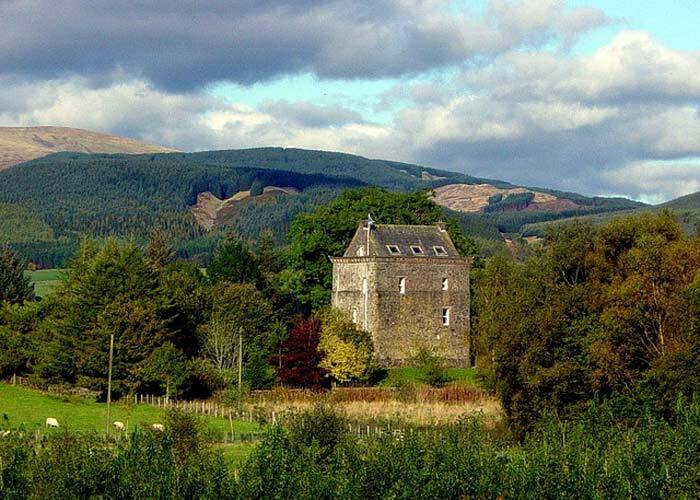 Lochhouse is ideally positioned in the heart of beautiful Southern Uplands of Scotland, surrounded by nature reserves, rolling hills and open country side but only a short walk from the attractive tourist town of Moffat. 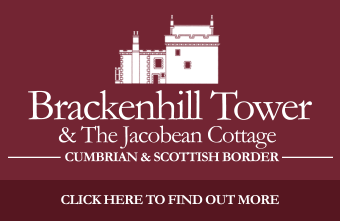 The town of Moffat is a mecca for hill walkers and tourists within a conservation area with rich borders history. 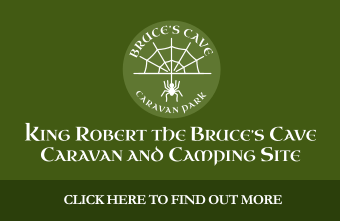 A meeting place of the Southern Upland Way, the Annandale Way and the various Moffat walks. 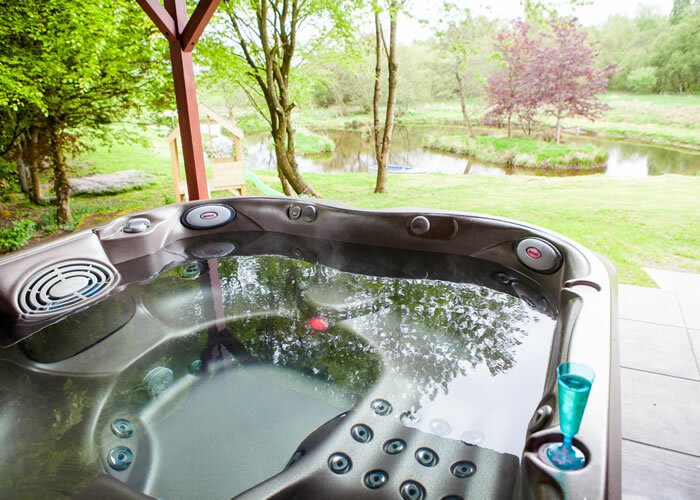 What better way to spend the day than walking the hills, taking in the sites and scenery, or hitting the local shops then relaxing and unwinding in your own hot tub spa, overlooking your own loch before enjoying an evening meal in one of the towns host of great eating places, then retiring to your own castle.